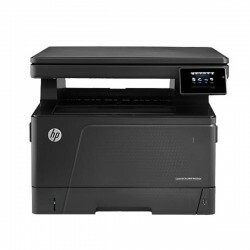 Hp Multifunction Terdapat 11 produk. 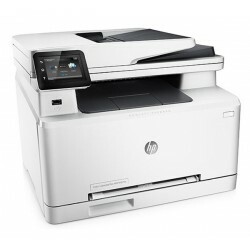 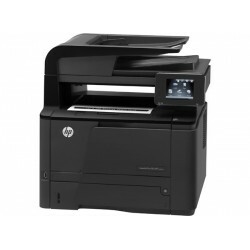 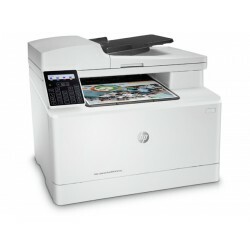 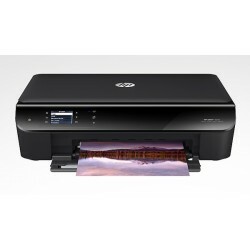 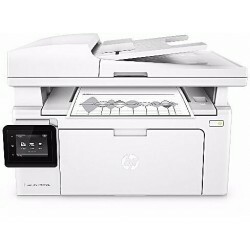 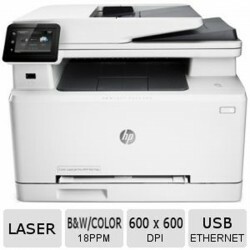 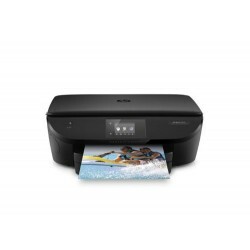 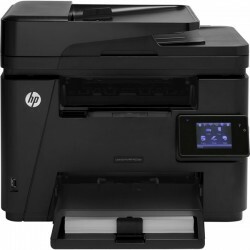 HP ENVY 4500 e-All-in-One Printer, A4,Print, copy, scan, photo,Resolution (black) : Up to 1200 x 600 dpi, Resolution (color) : Up to 4800 x 1200 dpi, Up to 8.8 ppm, WIFIComing Soon! 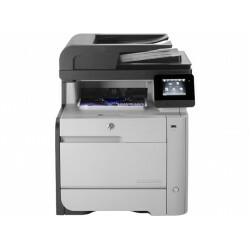 A4,Print, copy, scan, fax,100-sheet output tray,256 MB,600 x 400 dpi.